Does this not look like something Olivia Pope from Scandal would rock on Capitol Hill? 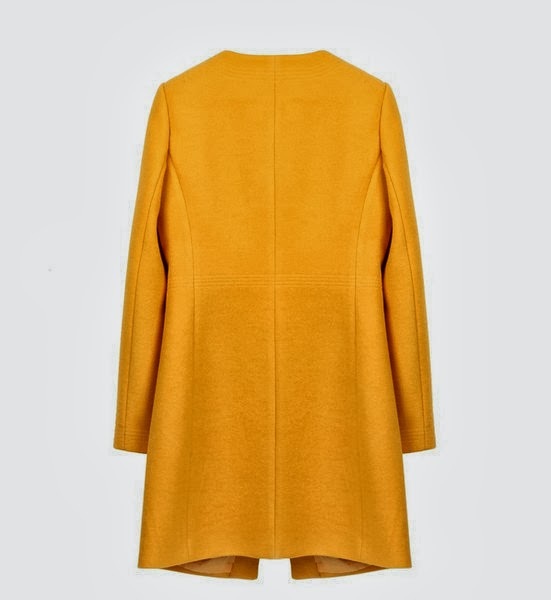 I'm really loving this Mustard Yellow Ribbon Longline Coat from Goodnight Macaroon. It's long, classic, makes a statement, has a bow, and it's my favorite color. So perfect. In case you were wondering what item I'm craving for fall/winter...here it is. What fall or winter item do you really want? Have you entered my big Anthropologie giveaway yet? Like the bow in the front. I get why you're obsessed with it, it's gorgeous! I love that coat and the bow on the front is just perfect! The bow is just darling! 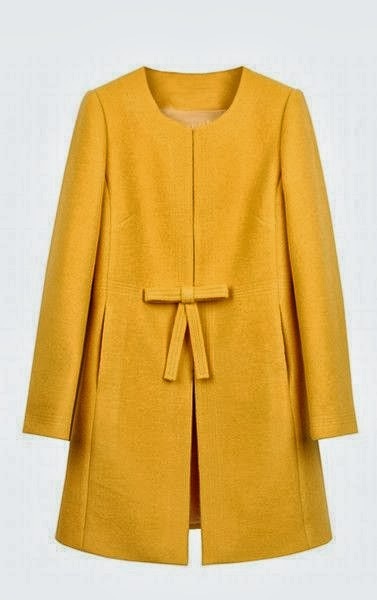 Such an adorable coat! 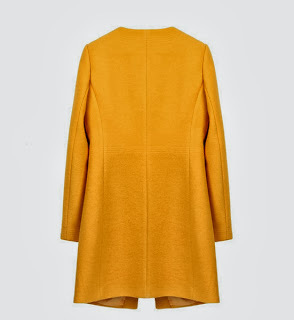 Oh man that is totally an Olivia Pope coat (but only if it comes in white, haha!) so pretty! What a gorgeous coat! I love the bow detail and although the colour might not be for everyone, I think it would make a beautiful statement. 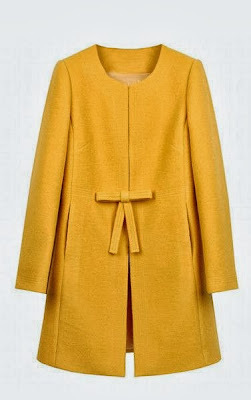 Such a cute coat, it is definitly something Olivia Pope would wear. Love that coat! So perfect to pair with nearly anything!